Sani Peyarchi for year 1902 - 2099 - Gochara Shani, Saturn Transit of Effects. 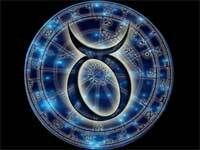 The transit of planets through the zodiac cycle shall affect our lives according to astrology. There would be both benefic and malefic effects due to the different planets in our solar system. 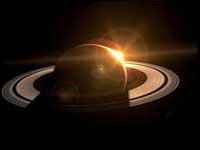 The planet Saturn also called as Sani Indian Astrologyis very powerful and holds sway of our lives. It affects the individuals when it enters their Rasi or Moon sign in the natal chart. It is to be noted that Saturn stays in one house for about 2.5 years. It takes 30 years for Saturn to go once round the zodiac cycle. When it moves to the next house it is termed as Sani Peyarchi which renders ill effects for the natives. Saturn is a planet that is visible to the naked eye. It is noted for its beautiful rings around.